A huge, detailed, finely crafted selection of alive, lyrical, dramatic pads, drones, widescreen atmospheres. Furthermore you’ll get 32 inspiring arpeggios/rhythmic presets! You will get countless different colors, because many of them have even 4 different individualities inside due to the meticulously programmed controllers and Zebras XY pads. Perfect for any styles from classical pop/rock to moviescores, cinematic underscore to up to date electronica. 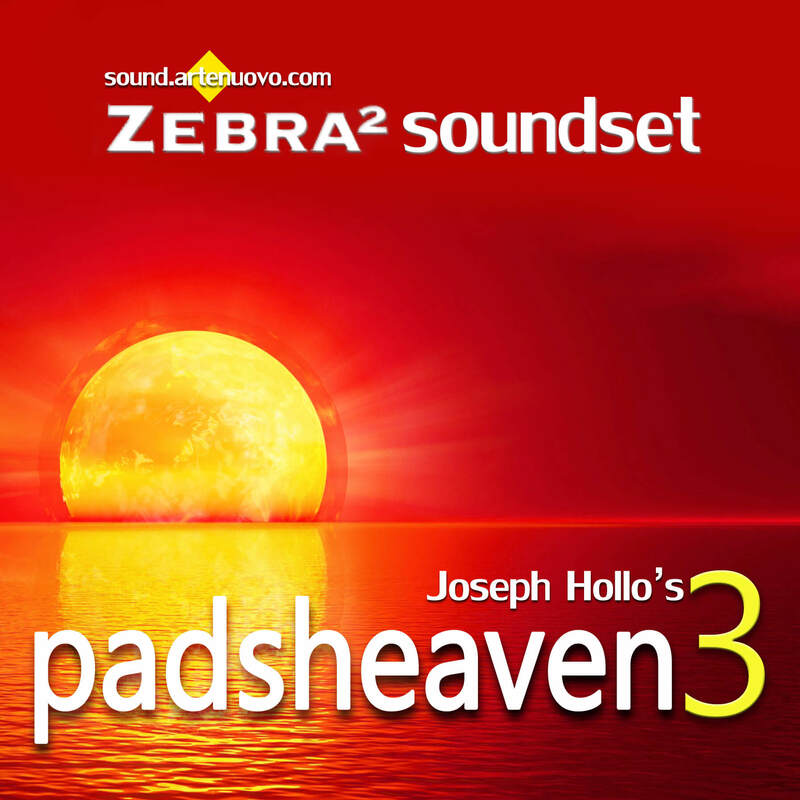 PadsHeaven3 provides lots of emotional inspiration for film and ambient composers, keyboardists.